« Passion Branding Your B&B-Are You Doing This? Virginia is for Lovers –All of them! Virginia is for Lovers-All of Them! This tourism and travel slogan may be one of the most recognized and successful advertising slogans ever. I didn’t realize that it has been around since 1969. Back then, the firm of Martin and Woltz Inc. proposed slogans like, “Virginia is for History Lovers.” Also beach lovers and mountain lovers. 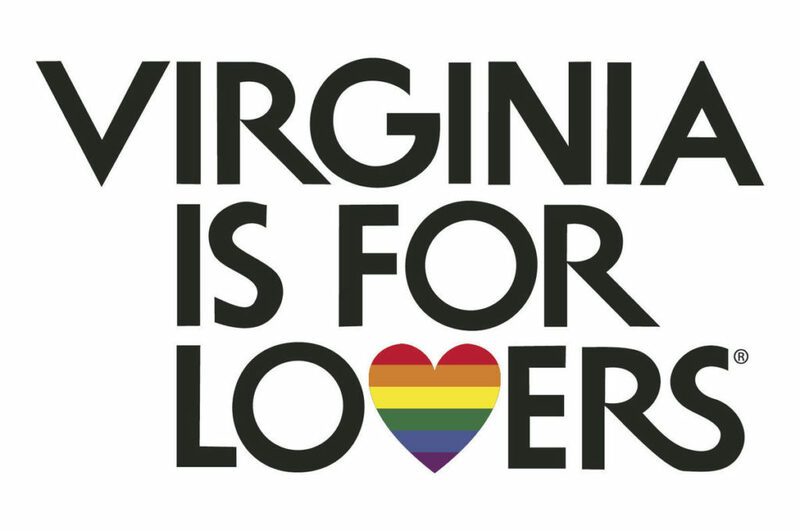 The thought was these slogans were too limiting and came up with the all-inclusive lovers of all things Virginia. Fast forward to 2017… all-inclusive means so much more today. Is this an advertising promotion to bring more business to the state? Of course. “There are millions of dollars spent each year by LGBT travelers, which is a very specific segment of the tourism market, so being able to benefit from that segment is important,” said Kevin Clay, who served on the advisory commission and is a principal with Big Spoon Agency, a hospitality consulting firm in Richmond. Is this also a strong welcoming message to the LGBT community of travelers? You bet. Hospitality has many acronyms. One of them is openness, another kindness, another generosity. I was pleased to see many bed and breakfasts on the self-designated listings of Virginia business owners and hosts as LGBT-friendly. The B&B Team loves Virginia. In fact the company was founded by Peter Scherman in Virginia in 1993. He and his wife Peggy love living in historic Scottsville, Virginia. If becoming an innkeeper is a dream and hospitality is in your DNA, we can help. As we state on our Seminars page, “We don’t sell the dream, we help you live it.” We invite you to start your search for bed and breakfasts for sale in Virginia right here. The B&B Team also loves the other 49 states and would love to help your search….wherever. This entry was posted on Monday, July 24th, 2017 at 8:08 pm	and is filed under Innkeeping Business. You can follow any responses to this entry through the RSS 2.0 feed. Both comments and pings are currently closed.